2019 CSA SHARE REGISTRATION IS OPEN! Thank you for another wonderful season at Westward Orchards! We may have closed our farm store for the winter months, but we are already at work planning out our 2019 season! Thank you again for all your continued support, and encouragement. Have a safe and healthy winter, and we look forward to seeing you again in June! 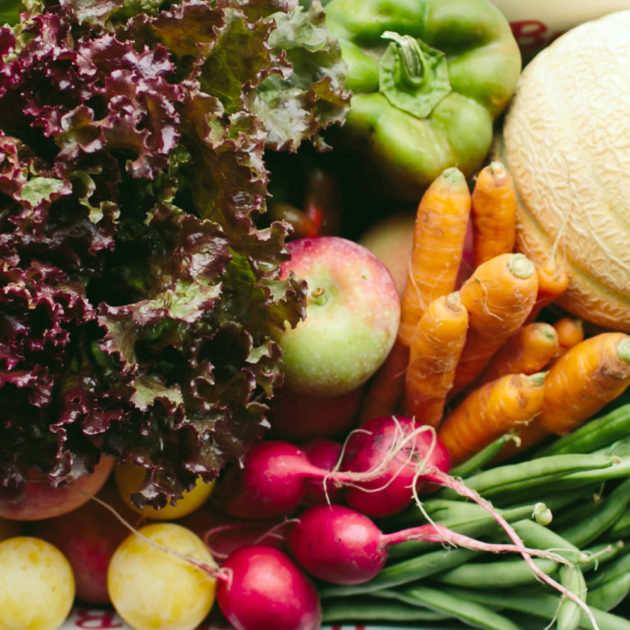 A CSA share is a great opportunity to eat fresh, local, seasonal fruits and vegetables while supporting your local farm. We offer a variety of share options to meet the different needs of our members. At Westward Orchards we are proud to offer a diverse selection of fruits & vegetables proudly grown on our 200 acres in Harvard, MA.  Nestled in the hills of the Nashoba Valley, 32 miles west of Boston you will find Westward Orchards; a 4th generation, family owned & operated farm in beautiful Harvard, Massachusetts. Our farm store offers a diverse selection of our own grown fruit & vegetables, local meats, eggs, dairy, cider donuts. Our farm has been growing quality fruits & vegetables for 4 generations. We offer blueberries, strawberries, peaches, pears, plums, apples, quince, seasonal vegetables and more! Our farm store is filled with our own produce, and locally sourced items from like-minded producers: breads & baked goods from Nashoba Brook Bakery, Lilac Hedge Farm Grass-fed Meat & Eggs, Valley View Pies, Smith Country Cheese, fresh milk & ice-cream from Crescent Ridge, local honey, Harvard Maple Syrup, seasonal gifts and much more! Stop in for breakfast, lunch, or to try one of our apple cider donuts – we’ve been told by many they are the best in the area! We offer pick your own blueberries in the summer, apple picking & wagon rides to our pumpkin patch in the fall. We were recently named one of the top 5 pumpkin patches in the Greater Boston area! We are strong supporters of the Farm-to-Table movement. 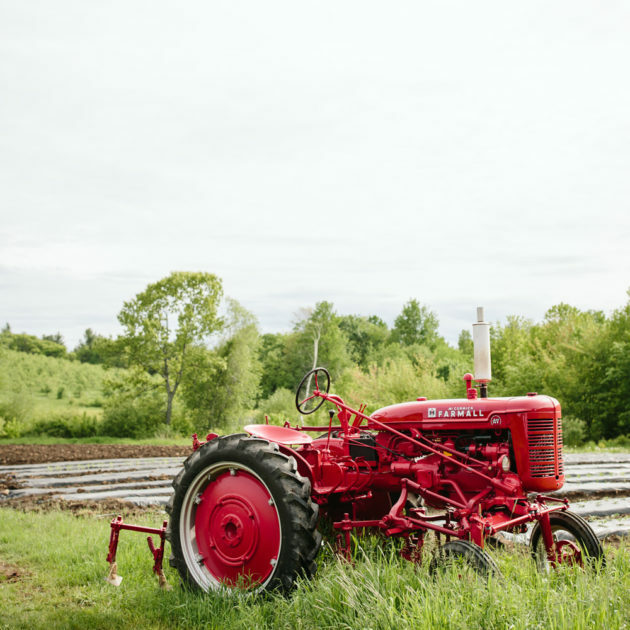 Westward Orchards offers 3 seasonal Farm-to-Table dinner experiences featuring the freshest ingredients grown on our farm, as well as the opportunity to join our Community Supported Agriculture program (CSA) and bring a boxed share of our harvests home once a week.